It is very difficult to carry on a conversation while Estelle Harford digs her toes into the side of my thigh, using them like fingers to knead the tight muscles there, so I mostly just listen as she tells me about the workout I’m about to do: Ki-Hara Resistance Stretching. It’s her expertise—she’s the only master trainer in the discipline in Georgia—and it’s apparently getting a lot of attention these days, ever since Oprah described Ki-Hara as one of her favorite forms of safe and low-impact exercise. It seems a little bit indulgent and strange to have even one person pretend to be a leg press machine for me, but Harford (who works solo) instantly puts me at ease. 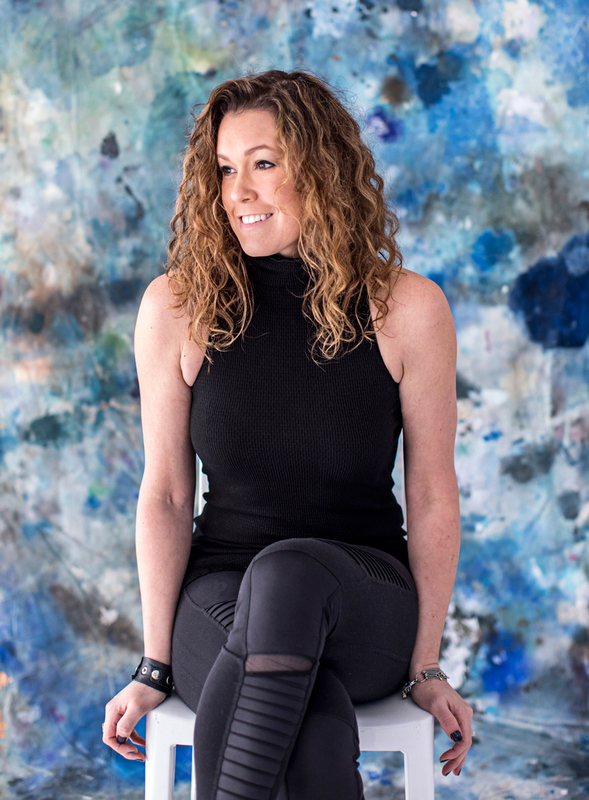 I quickly learn that she’s a long-time personal trainer, avid outdoorswoman, and dog-lover who very recently moved her business, Stellar Strength and Wellness, to Atlanta from Chicago. As she pushes down on my arm and asks me to resist the pressure, she tells me more about the benefits she’s seen from clients who try Ki-Hara: increased flexibility, better range of motion, better posture, and a reduction in sports-related injuries. Indeed, Dana Torres—the five-time Olympian who has won 12 medals and in 2008, at the age of 41, became the oldest female swimmer in the history of the games—credits resistance stretching with helping to keep her competitive. I’m a fitness coach who keeps to a six-day-a-week routine of running, lifting weights, practicing hot yoga, and taking Megaformer Pilates classes. And at the age of 44, I’m really feeling it. I hurt. Among other maladies, I currently have compression between two of the discs in my cervical spine, as well as a bone spur, all of which causes pain in my neck and numbness in my hands. So I seem to be a good candidate for Harford’s services. In addition to the Ki-Hara stretching, Harford also performs myofascial release, which is meant to break up the tough connective tissue that forms a web around our muscles. With one hand at the top of my neck and the other at the bottom, she presses hard into the muscles and pulls them apart. As the moments pass, her hands move further and further from each other, even though she insists they are not slipping along my skin. It seems a little bit like using a Ouija Board—“are you moving it? No? I’m not either! No wait, you definitely are”—but afterward the muscles in my neck do feel less constricted. At the end of the one-hour session, I’m sweating a little bit and my heart rate is up slightly, but more importantly I feel limber and am in less pain. I might not be ready to give Ki-Hara an Oprah-sized endorsement—“YOU get a car! YOU get a car! EVERYONE gets a car!”—but I am sold.